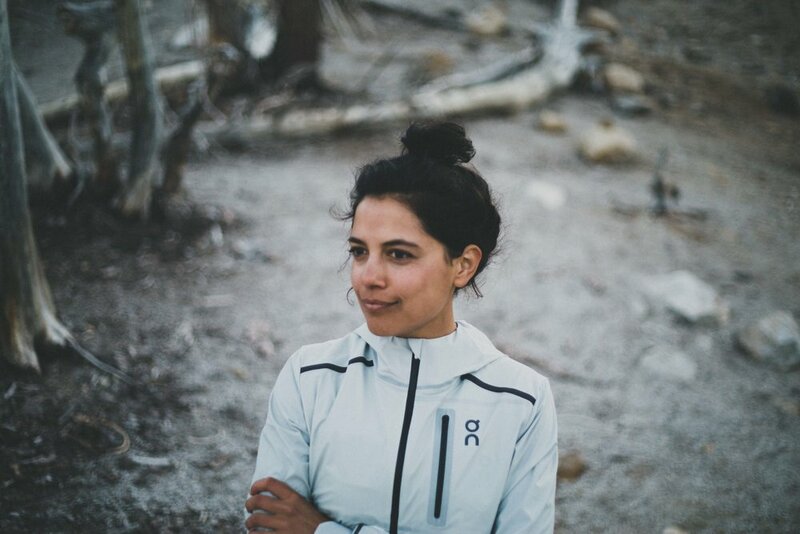 Sarah Attar is a two-time Olympian and a professional runner with the Mammoth Track Club and On Running. In London 2012 she represented Saudi Arabia as one of their first-ever female Olympians. Since then she has continued pursuing her passion of running, while sharing it with others, and inspiring many all around the globe. She ran in the Rio 2016 Olympics, completing her 10th marathon, and is currently training for Tokyo 2020. 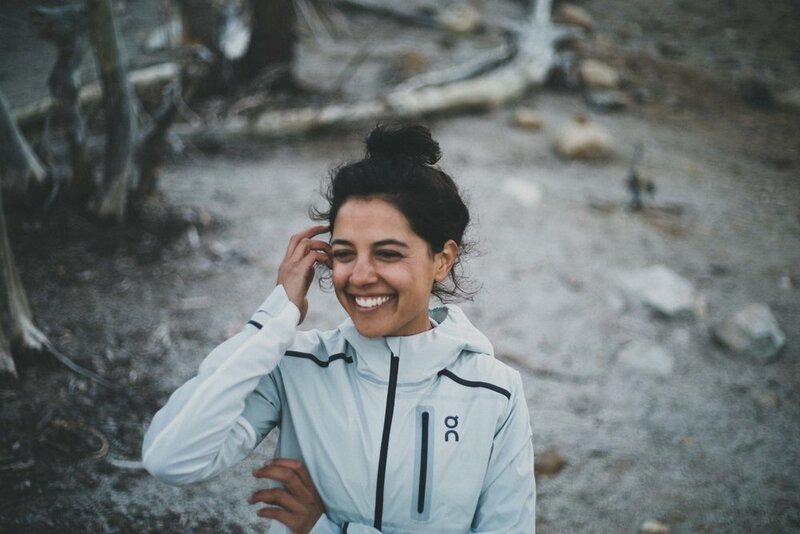 Other notable achievements include being featured on a Boston Marathon Banner, as well as making the cover of Women's Running Magazine, highlighted as one of the 10 most powerful women in running. Not only is running a vehicle for inspiring others, it's also a creative outlet. Sarah finds inspiration from the landscapes she runs through, and utilizes this to fuel her art. Running is a moving meditation in many forms and she loves tapping into this rhythm out on the roads and trails.